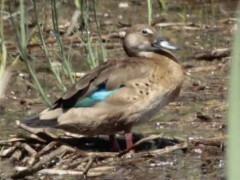 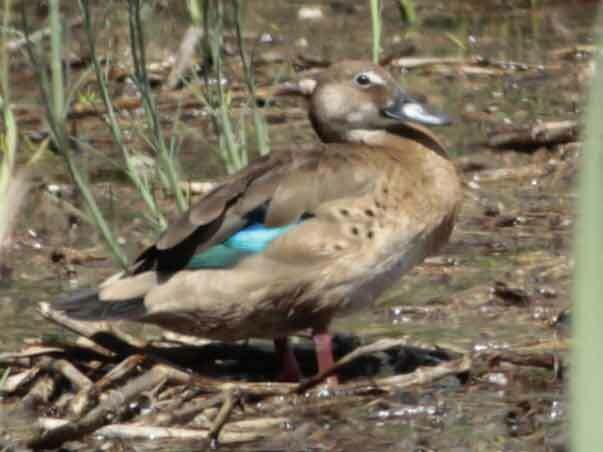 In several duck species males have a vivid colouration meanwhile females are brown. As they go in pairs the male solves the problem of identification and the female goes unnoticed. So when females are found alone we realize we did not pay due attention to them. 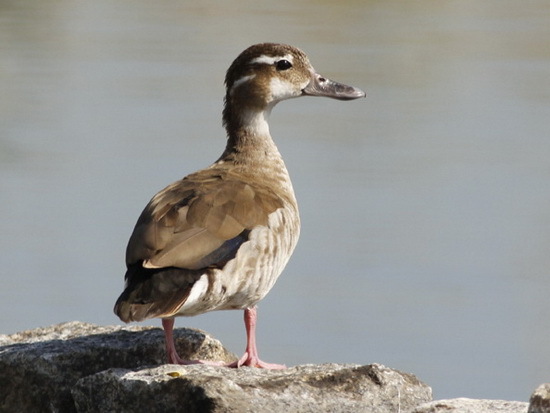 We begin with the females of the Ringed Teal and the Brazilian Duck, two duck species which have reopened the Coypu Pond. 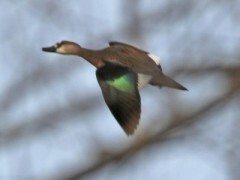 Both in water or flying they show identification keys. 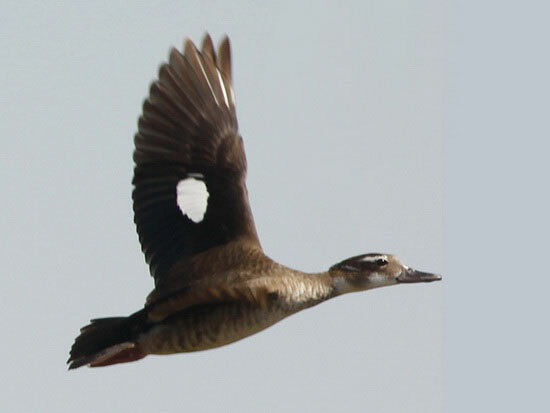 In flight wing designs make them unmistakable.